The Geekulcha Vacation Work (VacWork) programme is designed for high school learners giving the exposure and skills in ICT. They get to spend holidays with the Geeks getting trained, mentored and build ICT solutions with their simulated Tech startups. Reported everyday to the CodeTribe Academy at The Innovation Hub. 09:00 - 16:00. April edition of the programme introduced a Technology Debate to get the youngsters engaged in digital discussion and most importantly, learn and find more interest in the digital transformation. With 10 schools competing, various topics were chosen and a debate was up for the taking. Youngsters were coached by Tania Twinoburyo who is part of the South African debate team and has spoken a various international platforms. Tania also moderated the sessions to ensure a healthy debate. 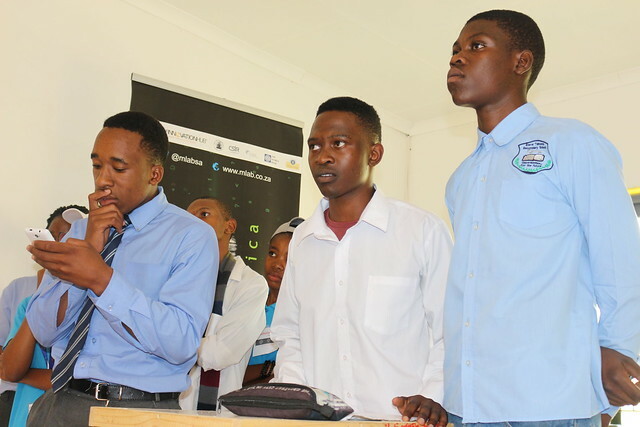 Judges included young innovators Moses Mohlwana, Njabulo Sibiya and Kingsley "Skinny Kgwedi". Each session lasted 10 minutes with each team having 1 minute to state their case for the motion set before them. The debate was not without a few incidents of heated in-casualties, youngsters got emotional and stood firm in defending their case. At the end, it was Nellmaphius Secondary School versus Steve Tshwete Secondary School at the finals. Both these schools had to use their experience to justify their arguments. 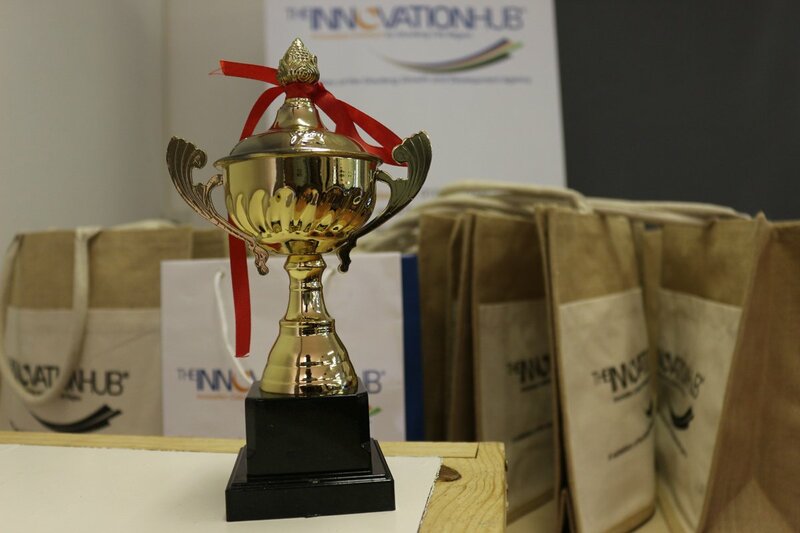 This was a first of its kind, the Tech Debate will now form part of the Geekulcha VacWork programme which is in collaboration with The Innovation Hub, City of Tshwane and mLab Southern Africa.